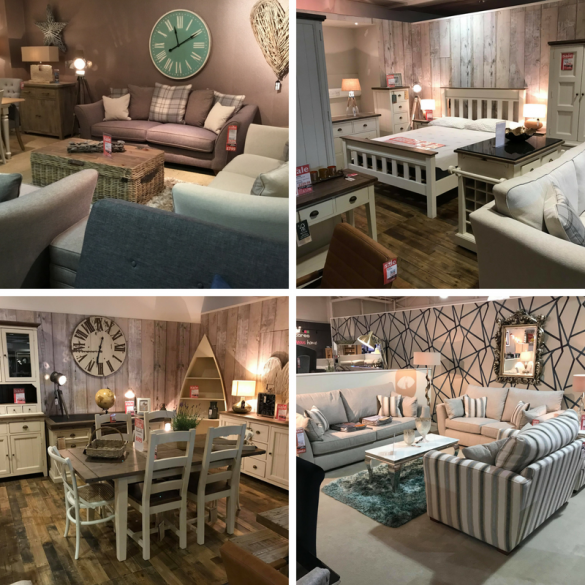 Set in the backdrop of the beautiful Welsh valleys, our Caerphilly store extends to 15,000 square feet of inspirational designer furniture and beds, with many items available for immediate delivery. Visit our Caerphilly store, where there is a lovely, relaxed environment for you to do your furniture shopping. With no pressure, you can browse through all of our collections & displays, finding everything from traditional sofas to modern dining sets, bedroom furniture and more. We often have ex-display models available in heavily discounted package deals. Pop into our store for more information on which models you can take away today. Grab yourself a bargain!